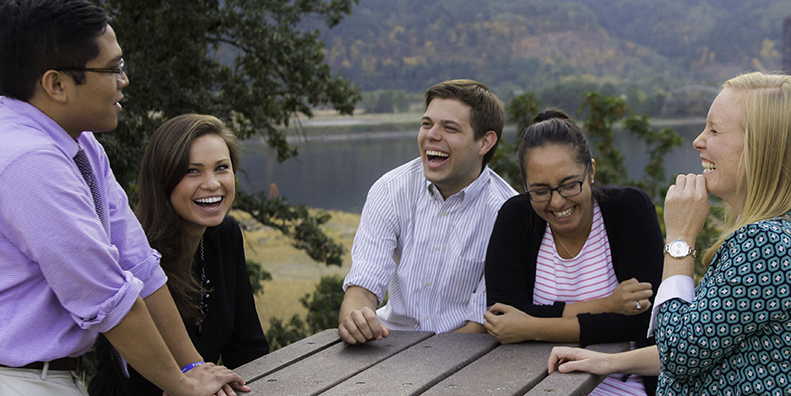 The Pacific Alliance for Catholic Education (PACE) is a two-year graduate teaching program serving Catholic schools in the western United States. 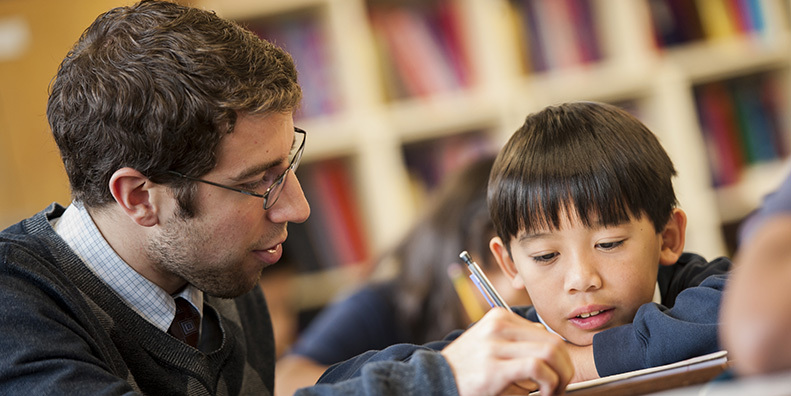 PACE program participants teach full-time in K-12 Catholic schools, live together in intentional communities, and earn tuition-free graduate degrees in education. 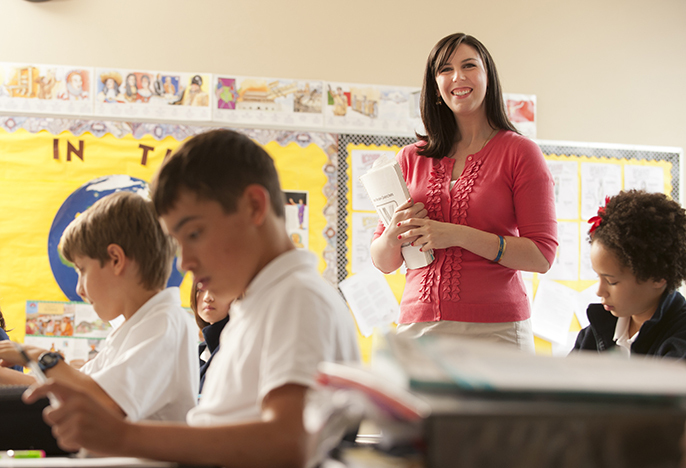 Our teachers are currently serving in 37 Catholic schools in 16 cities in Alaska, Hawaii, Idaho, Oregon, Utah, and Washington State. 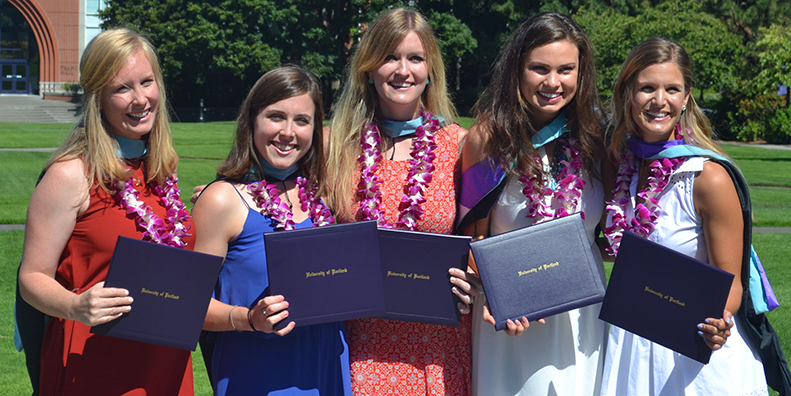 For more than a century, the Congregation of Holy Cross has followed the inspiration of its founder, Blessed Basil Moreau, C.S.C., to educate the hearts and minds of students at the University of Portland. 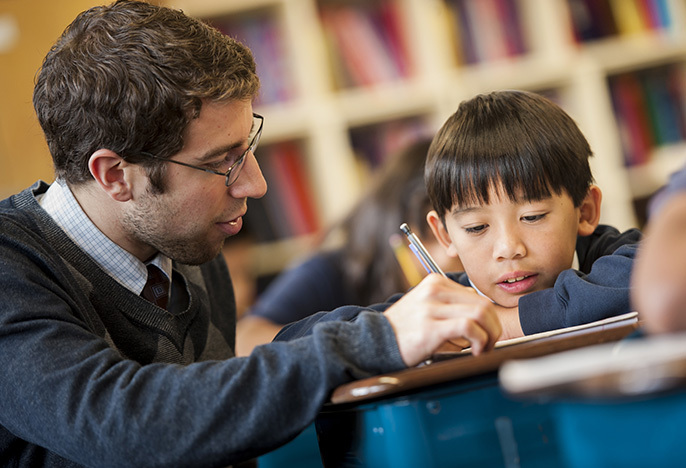 The Pacific Alliance for Catholic Education is an extension of this vision, serving the needs of Catholic schools in the West by providing dedicated teachers committed to service, professional development, and a simple lifestyle in a supportive, spiritually-nourishing community. 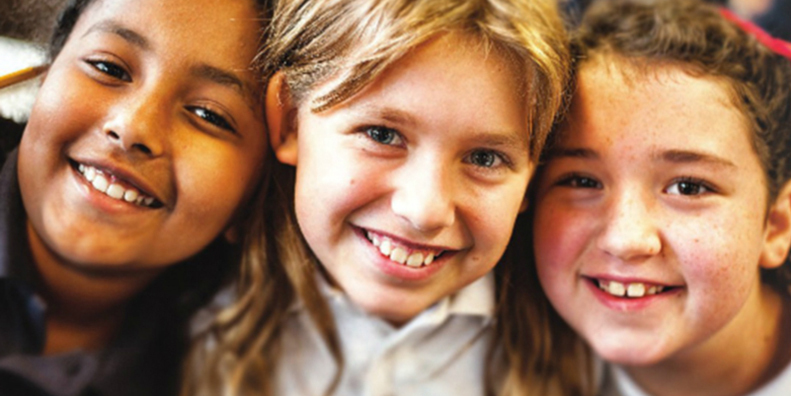 PACErs bring up-to-date methodology, a commitment to making a difference in the lives of children, and faith-based idealism to the classroom. 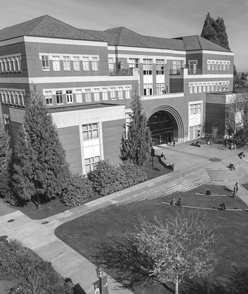 PACErs spend three summers on the University of Portland campus, earning a graduate degree in Education with knowledgeable, engaging professors. PACErs commit to live together in communities of three to six members, sharing the joys and challenges of classroom service as a supportive group. 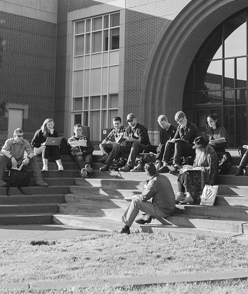 CONTACT: PACE Office | pace@up.edu | 503.943.7043 Questions?